Pressed on white-marble vinyl, this limited edition 7″ record (out of 500) features two songs from Dovetail‘s debut album, Mount Karma. Described as “American Roots Rock meets the British Invasion,” Dovetail create a fresh and original sound through their unique songwriting and soulful harmonies. Their songwriting skills helped the Dallas band win the esteemed John Lennon Songwriting Award in 2012 for Best Rock Song for the Side A track, “Julie.” Paired with the fan-favorite, “Hey Hey Mama,” this 7″ single gives listeners a taste of Dovetail’s dynamic music, as they put their modern spin on the sounds of bands like The Byrds and The Beatles. 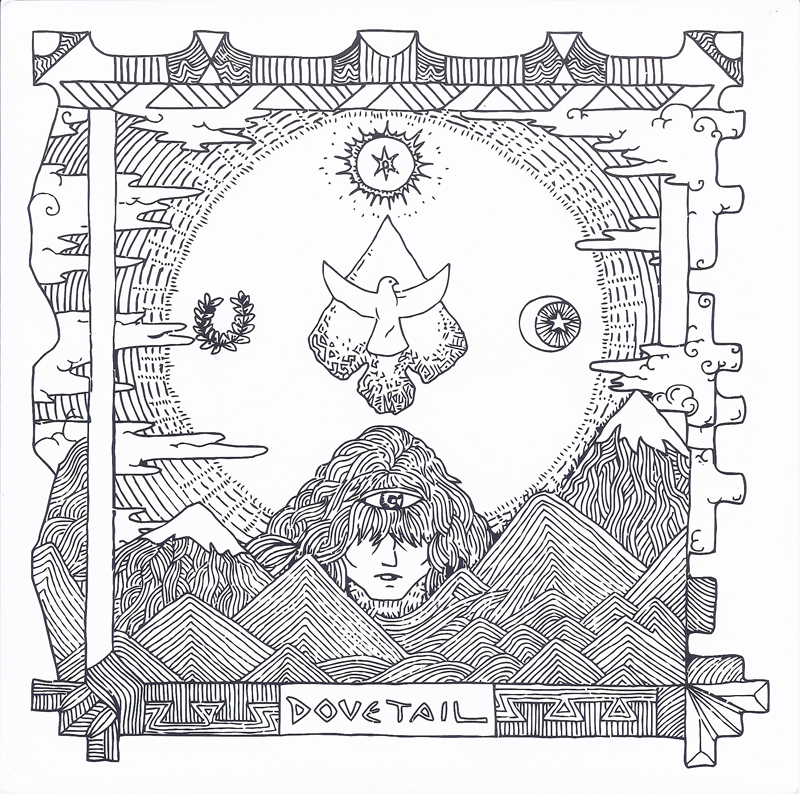 For fans of Rock bands like The Black Keys and the Arctic Monkeys, to the Indie/Americana sounds of Wilco, Dovetail is a band that is sure to catch the ear to any fan of Rock who knows their roots.